I like to spread a little culture on Fridays & today is no exception. Hi everyone, CEO Olivia here. 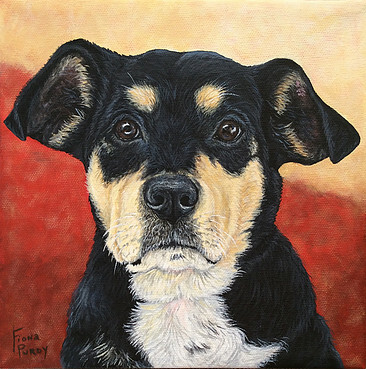 Today I’m sharing artwork by artist Fiona Purdy. 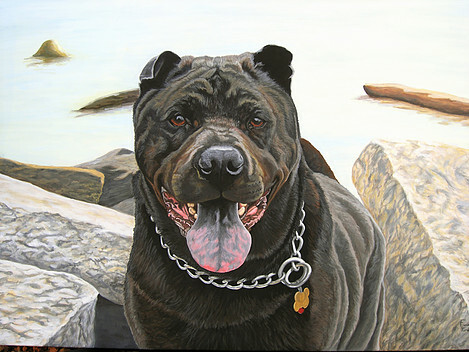 She’s been creating custom pet portraits for 25 years, & working full time as a professional pet portrait artist since 2008. 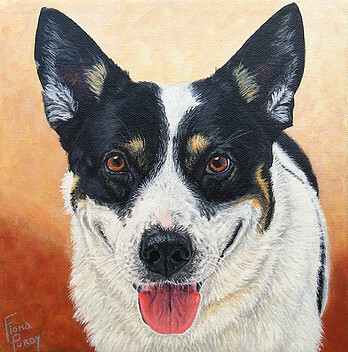 Fiona moved from the United States to New Zealand when she was eight. 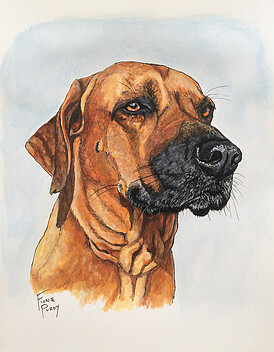 It was there that her love for animals & a passion for drawing & painting took hold. She returned to the States & moved to Scottsdale AZ, in the mid 1990’s. 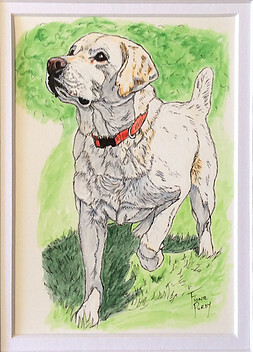 Here’s a sampling of her pawsome dog portraits. Enjoy. Some incredible artwork! I so admire artists who do such lifelike drawings. Gorgeous dogs!